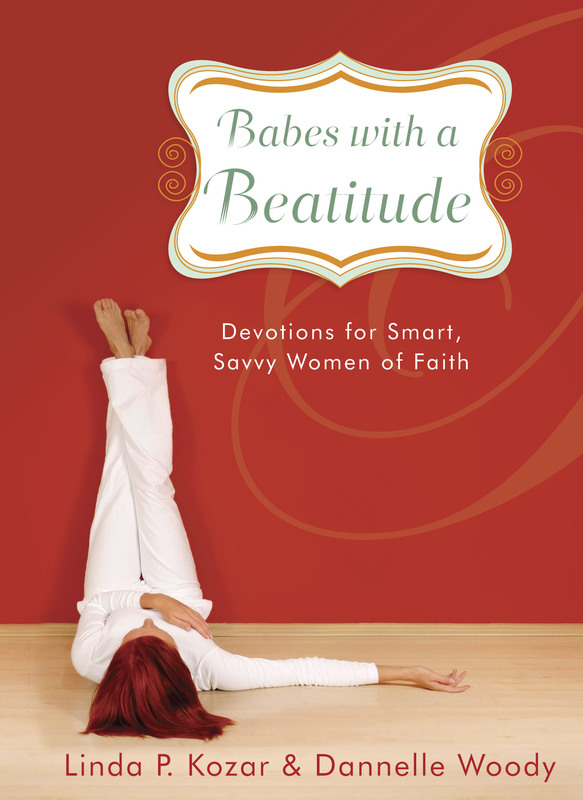 "The blessed life"...that's what the word beatitude actually means...and that's the life God created you to live. The 366 devotions (yes, there's an extra one for leap year!) you hold in your hand were written with today's busy woman in mind. Each message is short, but more than sweet, as it delivers powerful words of hope, purpose, direction, and encouragement. For every day of the year, you'll find an uplifting scripture, a straight-to-your-heart message, and a "Beatitude Check" that gets your outlook on straight for the day ahead. God is calling you to more.. He wants for you a blessed life.